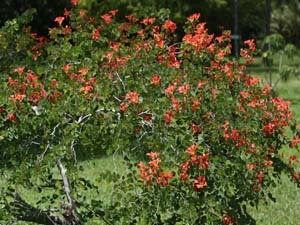 oriental look, plants growing over fences, plants on trellises. 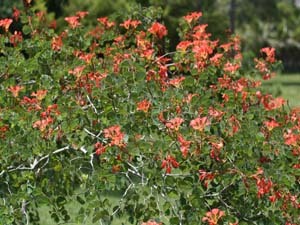 Trimming should be done when the plants are waking up at the beginning of spring. 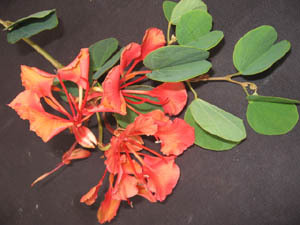 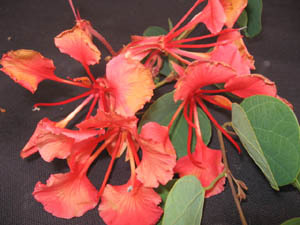 Visit PlantZAfrica.com for a great article on Bauhinia galpinii.